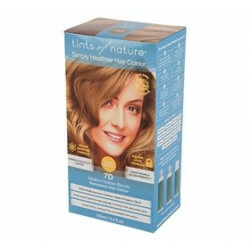 Hårfarve 10 XL Extra light Blonde Tints of nature 120 ml. 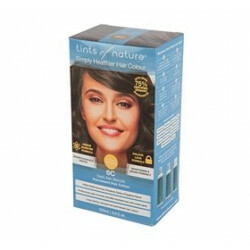 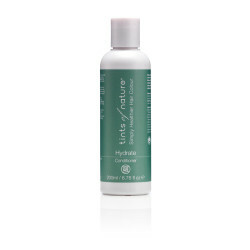 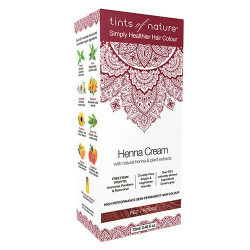 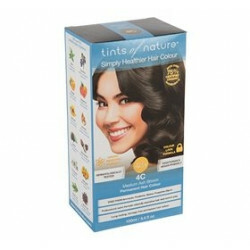 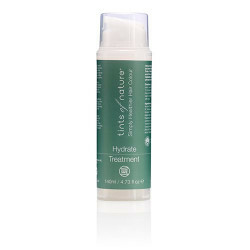 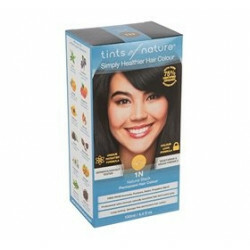 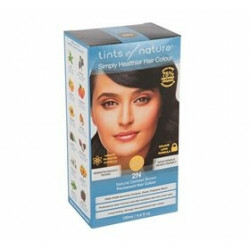 Hårfarve 10N Platinium Blonde Tints of Nature 120 ml. 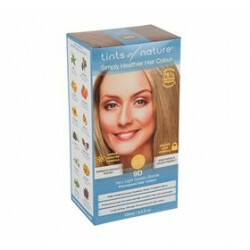 Hårfarve 5N Light Brown Tints of Nature 120 ml. Hårfarve 1N Black Tints of Nature 120 ml. 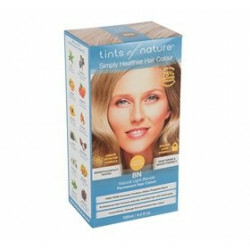 Hårfarve 8N Light Blonde Tints of Nature 120 ml. 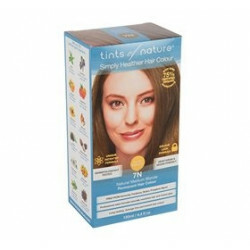 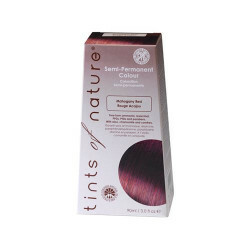 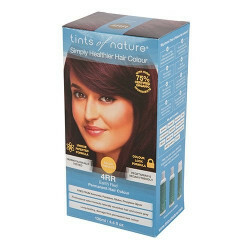 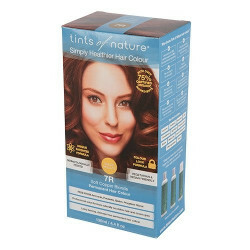 Hårfarve 6N Dark Blonde Tints of Nature 120 ml. 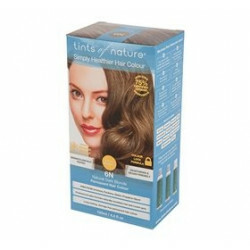 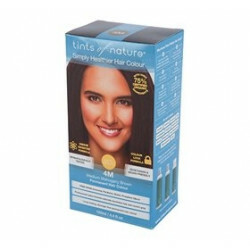 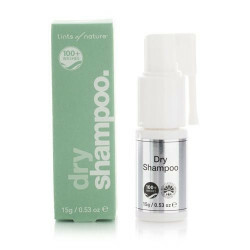 Hårfarve 6C Dark Ash Blonde Tints of Nature 120 ml. 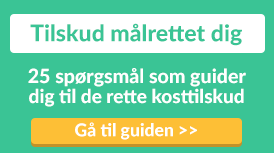 Se vores udvalg af Tint of Nature her.